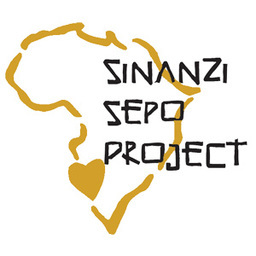 We are blessed to be able to send TWO teams this year to assist in the continued development and expansion of Sinanzi Sepo Project! We are excited about serving those in need in the region of Katima Mulilo, Namibia and we would like to invite you to share in this excitement with us! This fundraiser is to raise travel and lodging expenses for the team members going. Each team member needs to raise approximately USD$____. Please write the name of the team member in which you are contributing to in the "Notes" section of the donation page. Every donation is important and will enable us to be present and help others in need. Would you kindly consider making a donation? Thank you so much for being a part of this mission that is so close to our hearts!